Stock status is current as of 4/24/2019 2:30 PMET. 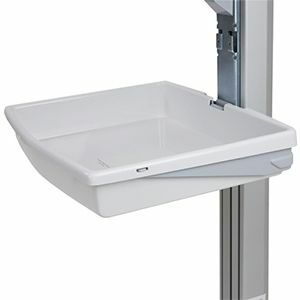 Store and easily access unsecured supplies or telemedicine components from the front side of the StyleView cart. It's easy to attach, remove and clean.